Google did a couple of things to celebrate yesterday’s Safer Internet Day. One of them was to reward Google Drive users who checked their accounts’ security settings with an extra 2GB of storage, the other was to introduce some new security features to Gmail. The second security update will inform users if they receive a message from an email account that can’t be authenticated with either Sender Policy Framework or DomainKeys Identified Mail. 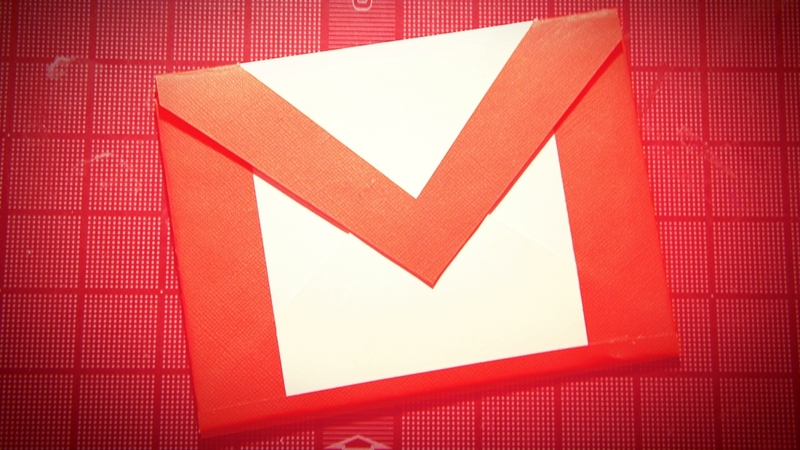 Gmail will mark these accounts with a question mark over their profile picture. “If you receive a message from a big sender (like a financial institution, or a major email provider, like Google, Yahoo or Hotmail) that isn’t authenticated, this message is most likely forged and you should be careful about replying to it or opening any attachments,”Google explained. Google did remind people that not every unauthenticated email was dangerous, but it hopes that this will help people avoid scams such as phishing.